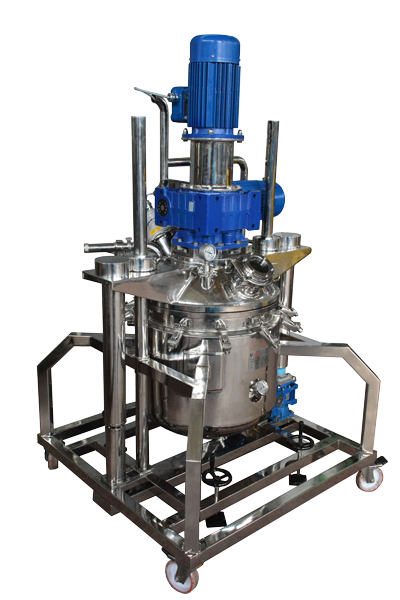 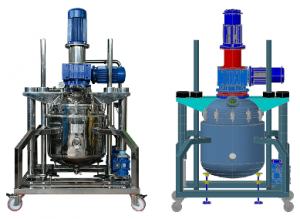 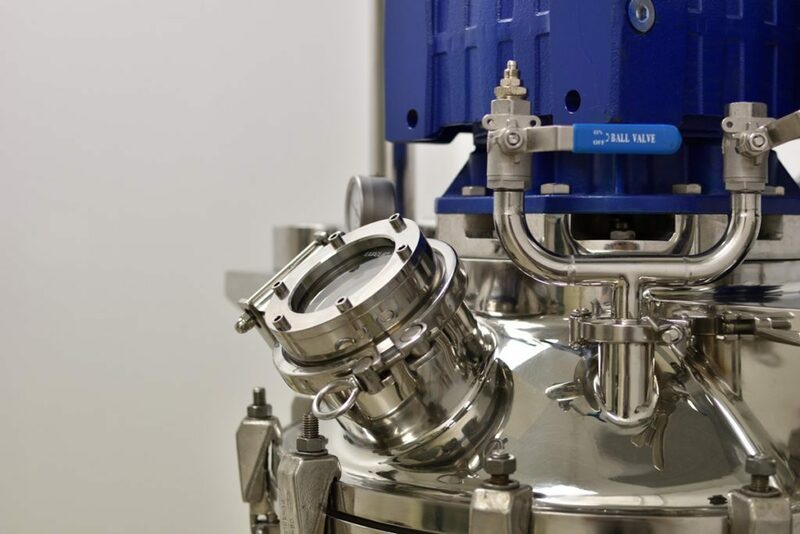 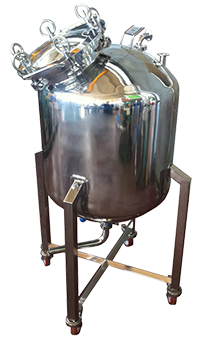 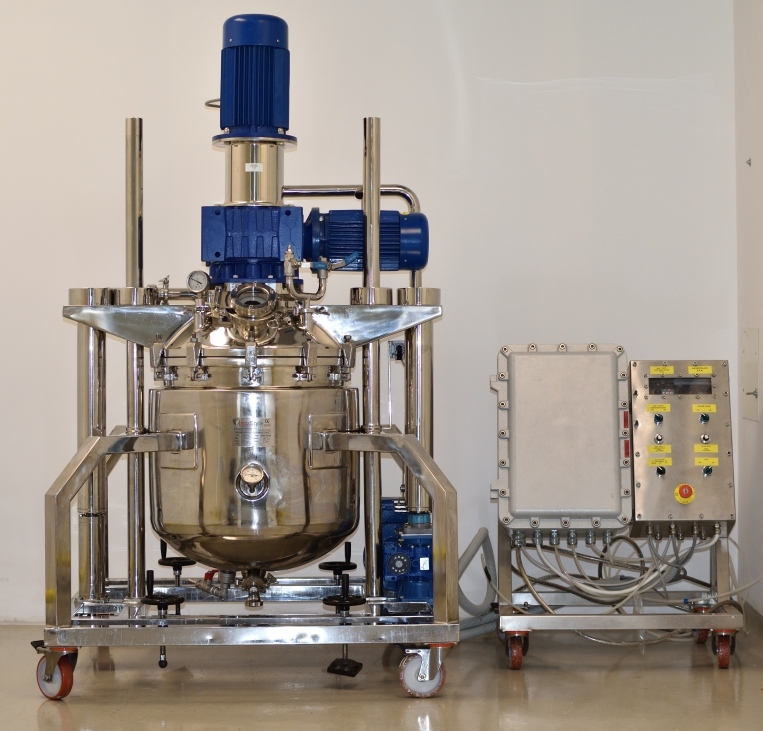 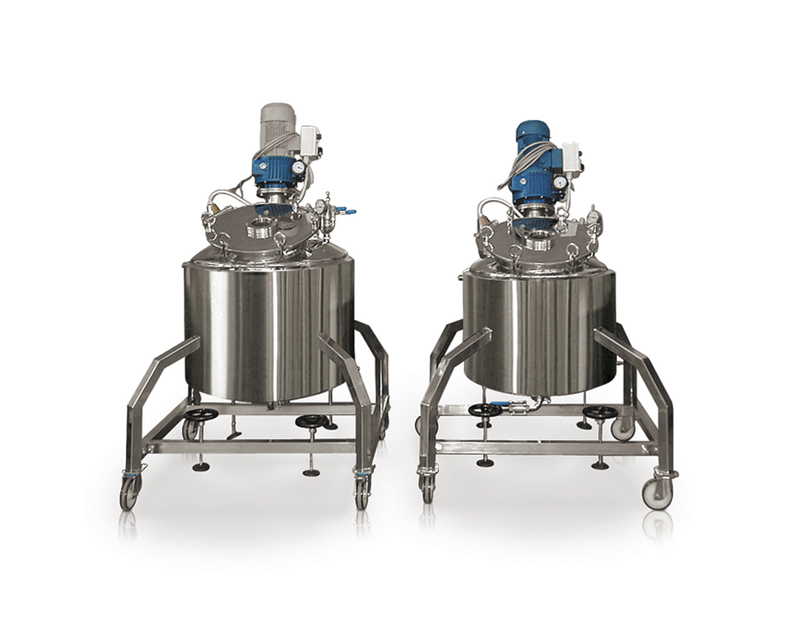 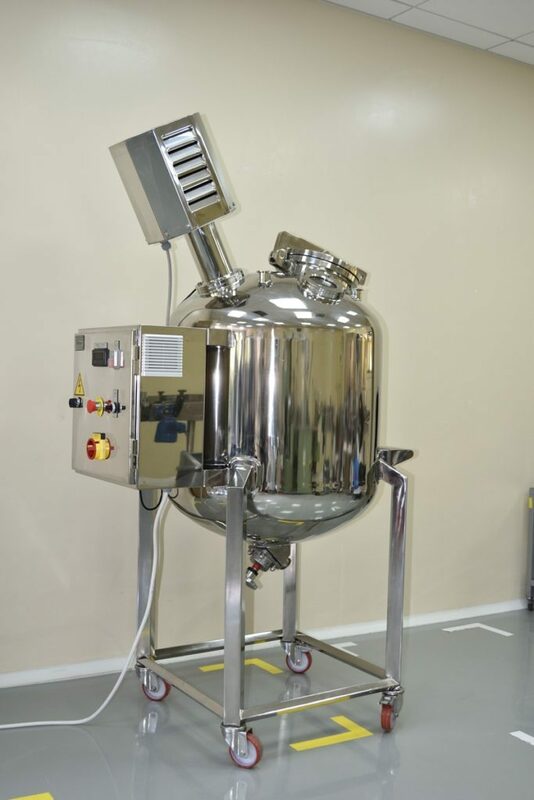 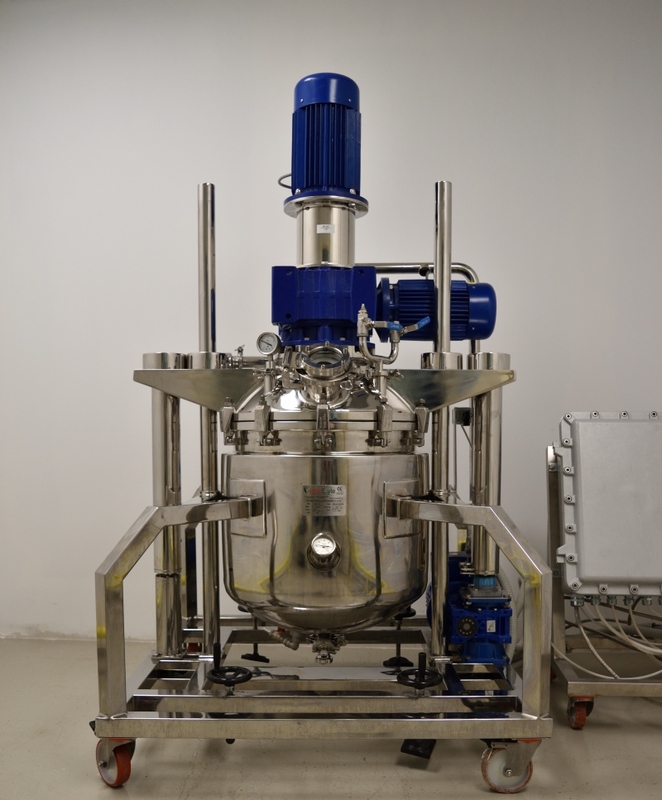 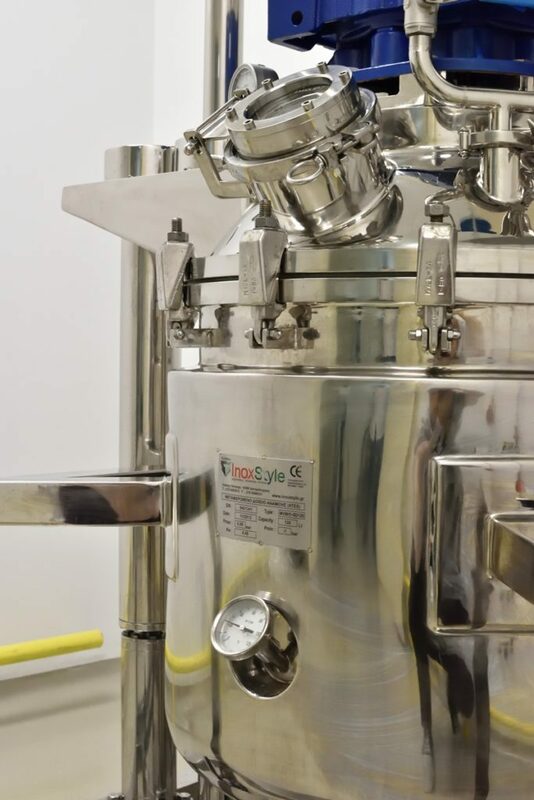 Mobile mixer- homogenizer vessels type MVM are designed to provide high quality pharmaceutical productions. 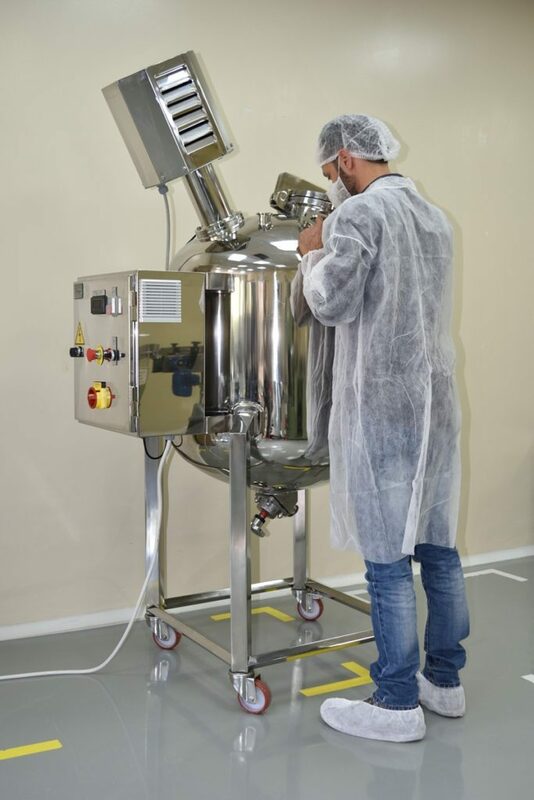 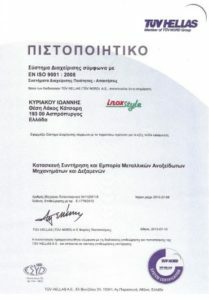 Designed to the highest industrial requirements and used to produce from liquid solutions, injectables, eye drops to creams etc. 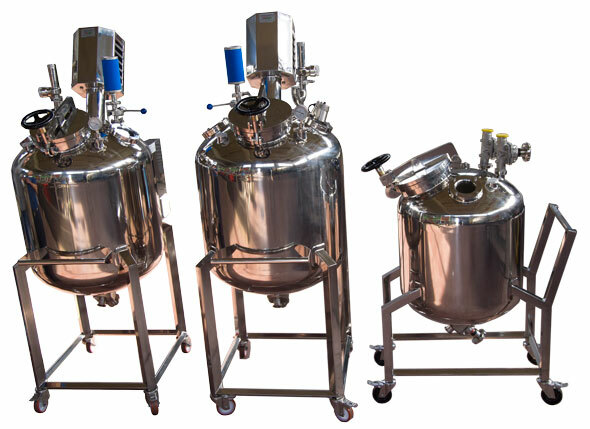 Central control panel PLC, screen control and programmability of stirring, filling / evacuating the vessel, cooling / heating, creating recipes, etc.